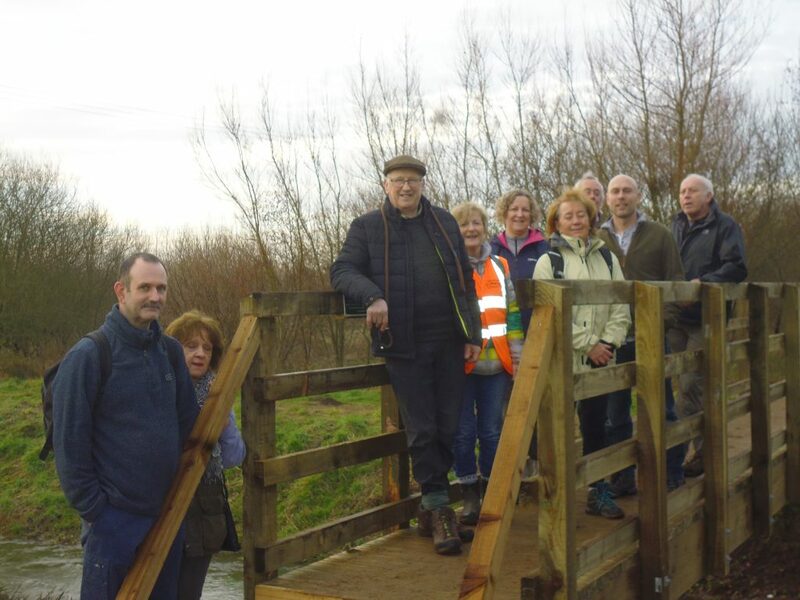 Horncastle Walkers are Welcome Group are part of a national organisation set up to encourage people to walk, visit and explore the English countryside . Walking is a healthy hobby that can be enjoyed by all the family at minimum cost, it is also important to local economies. The Wolds Area of Outstanding Natural Beauty, one of the UK’s best kept secrets is within easy reach of a large percentage of the Country’s population, it is no coincidence that the Annual Wolds Walking Festival held every May is accepted as being one of the largest event of its kind. The Horncastle Group’s purposes are firstly to ensure local footpaths are kept clear and well marked, secondly to publicise the area to walkers for the benefit of local hotels, pubs and restaurants. Throughout the year the group holds regular walks usually no more than 5 miles which are free and open to everyone. Between the walks working parties are formed to tidy up the Town’s footpaths. The group has no formal membership, anyone and everyone is welcomed to join in their activities.